Receive a curated collection of 8-10 premium new ICO tokens every month. 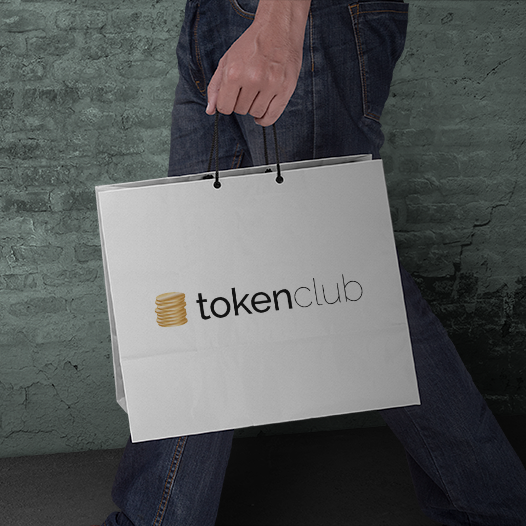 Tokens are stored in your TokenClub Vault, or sent directly to your Ethereum wallet if you have one. You can enter any amount here from $10 to $20,000. For subscriptions over $20,000 per month, please email us prior to placing your order at [email protected]. Please choose a monthly subscription amount.